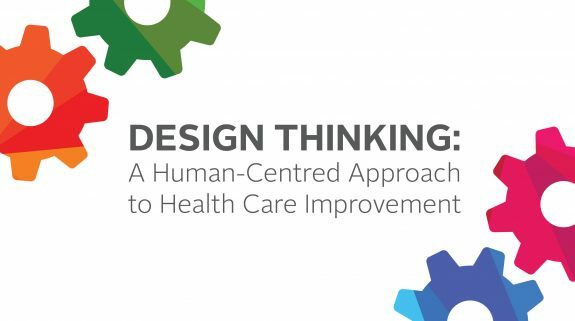 If you want to take your solutions and ideas to new heights, then join us at Design Thinking: A Human-Centred Approach to Health Care Improvement! We will curate recent knowledge around innovation and design thinking, and provide the opportunity to apply the design thinking methodology to a real-life health care challenge. Join us for an interactive session that will do things differently! By attending this workshop, participants will have the opportunity to explore a well-defined practice framework that works to identify the issue, define it from the end-user’s perspective and integrate more creative, and human-centred, approaches to explore and test solutions. Questions? Contact Breah Talan, Project Coordinator | Learning & Capability Development, at btalan@bcpsqc.ca or 604.668.8254.